In the future, the charity organization Missia will support the orphanage in Klaipeda, Lithuania. The tenth grade of the Ernst-Barlach school in Munich, funded and operated by the Stiftung Pfennigparade (Penny Parade Foundation), goes on a class trip to Caorle near Venice. For the first time, Munich‘s five children’s houses join forces to organize a football tournament. In Luxembourg, a Bavarian evening is organized, and its revenues go to a school in Burkina Faso. German and Latin American children meet at a children’s festival arranged by the Latin-American community in Munich. And the parents of the Ronald McDonald House children in Munich celebrate a barbecue party with Bavarian treats. These are six of altogether twelve Social Service Projects brought under way by the third-semester students in the Bachelor study program. The self-organized and self-directed Social Service Project is a success story: The students themselves seek out their social project as well as their project partners and are fully responsible for organizing the group work. 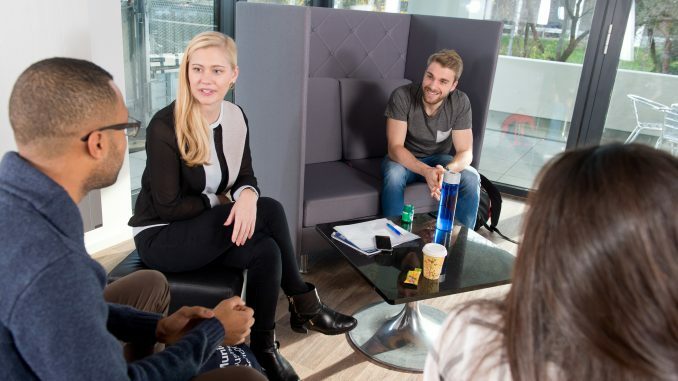 Conflicts within the group, failure of project plans, and lack of funds – coping with such problems prompts valuable learning processes in the students. One of the most important aspects of this work certainly is that students gain insight into different life environments and perspectives. 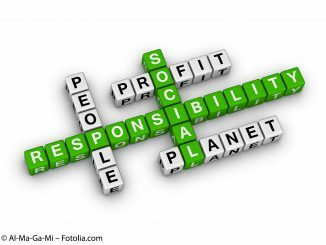 Yes, the Social Service Project is a mandatory course that is about assuming responsibility – and about the classical methods of project management. Often though, students simply seize any opportunity: They use their own contacts for finding projects and project partners. 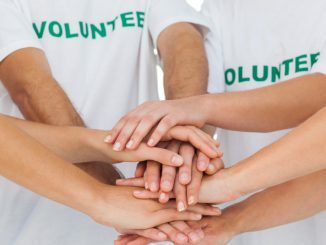 Family, friends, the companies they do spend their internship at – all of them are utilized for a donation campaign or are even directly involved into the project organization itself. The projects’ great diversity reflects the inventiveness of our students, according to the motto “freedom and responsibility” which governs the Social Service Project course. Of course, not everything goes according to rule and plan: The beer from Erding arrives just five minutes before the Luxembourg event starts, although the Friday traffic jams on the German highways are the rule and by no means an exception. A garage sale event goes down the drain because nobody has considered that a table is required, after all, for offering and selling stuff. The support for a project in Peru, dedicated to the dental prophylaxis and care of children, fails as a result of financial difficulties or internal problems – or both? But even if the Bachelor students are frequently forced to pull plan B, plan C or plan D out of the hat: All of the twelve project groups presented successful projects at the final presentation on October 21 and 23. And this success wears many faces. 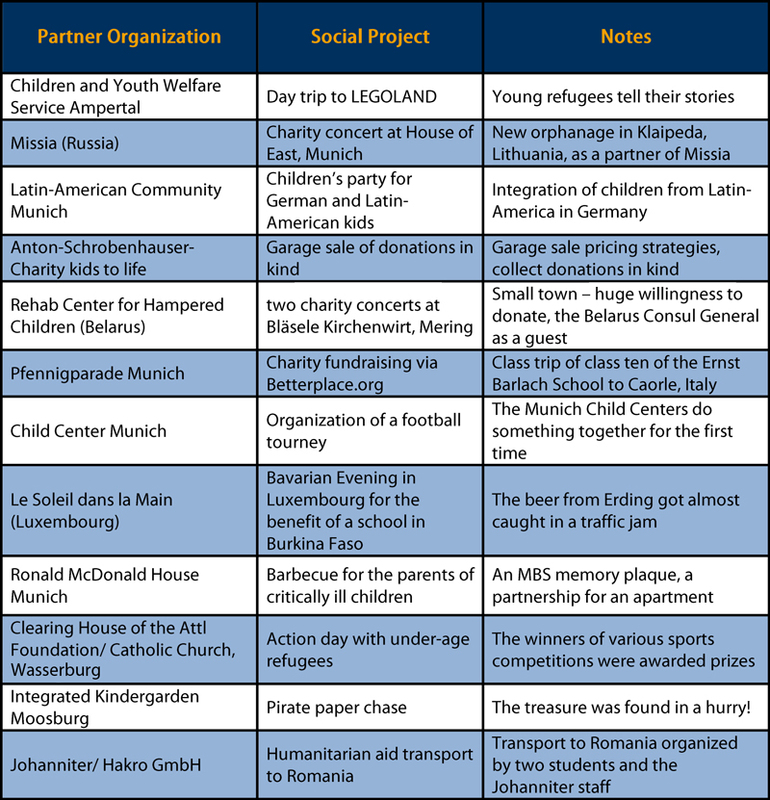 Some project groups managed to collect donations in money and kind, using them for sustainably supporting a project – for example an apartment in the Ronald McDonald House at the German Heart Center in Munich, a transport with apparel and other donations in kind to Romania or a charity event in favor of hampered children in Belarus. That the newly gained experience can also be a big success was proven by the projects of other groups: Minor refugees spent a day at LEGOLAND, kindergarten children sought and found their treasure at a pirate paper chase, and other children competed at a suspenseful football tournament. 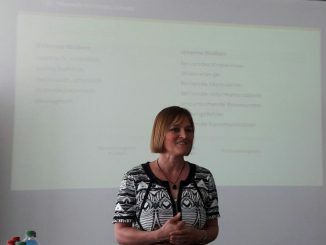 Some of the campaigns and activities also left a deep impression on the students themselves, for example the dialogue with the young refugees. After their Social Service Project work, some students openly admitted that there had been difficulties they hope never to face again in life! But: They all mastered these difficulties and have every reason to be proud of themselves and their good cause!